Congrats, you're officially on the wait list! 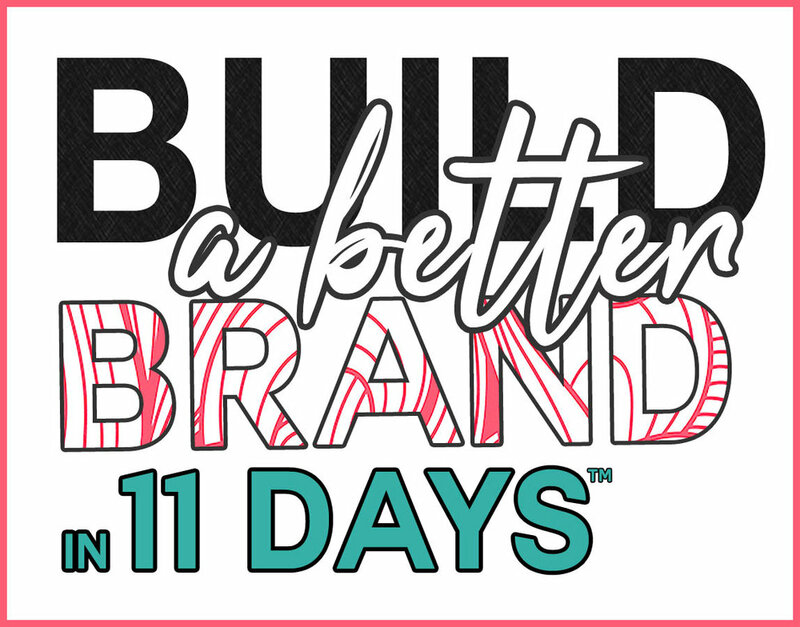 I will connect with you shortly to let you know when the next available 11-day time slot is available. More the DIY type? 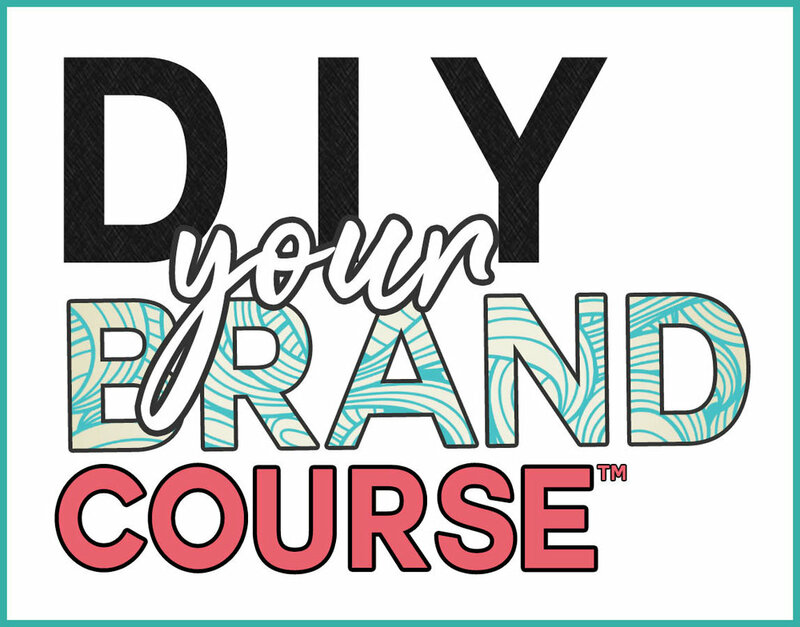 Check out my DIY Brand Course.